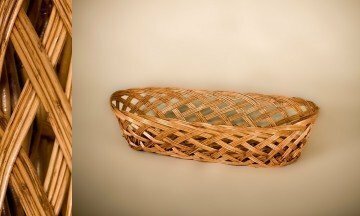 ERES PROFESIONAL? 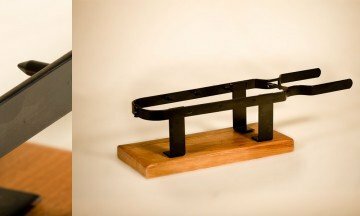 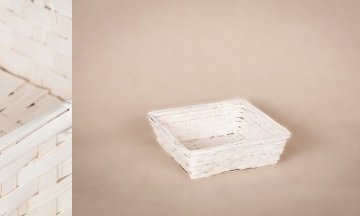 NO TE PIERDAS NUESTOS PRECIOS ESPECIALES PARA TÍ! 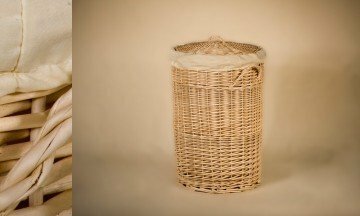 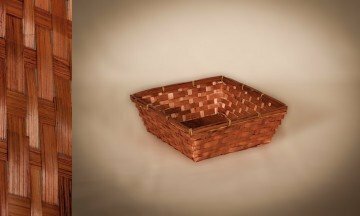 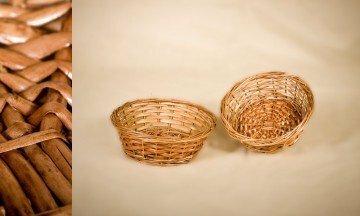 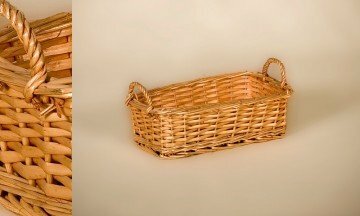 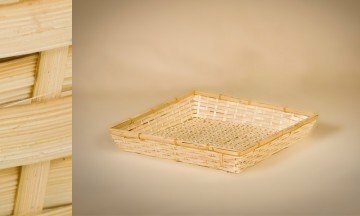 In this part of our website, we present a wide diversity of wicker baskets for catering. 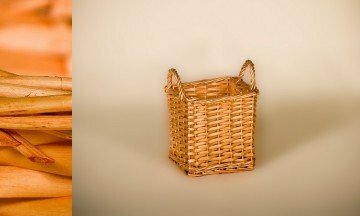 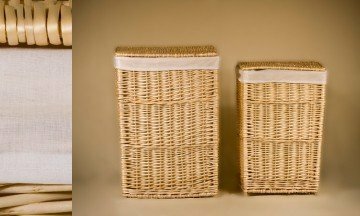 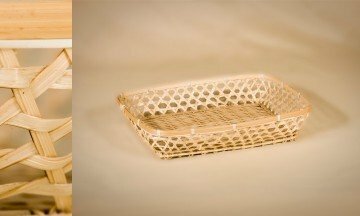 Wicker baskets that are necessary in any restaurant and hotel. 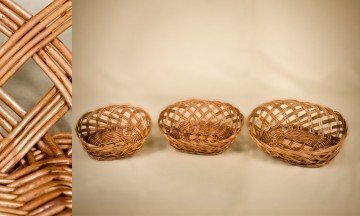 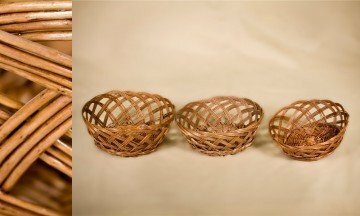 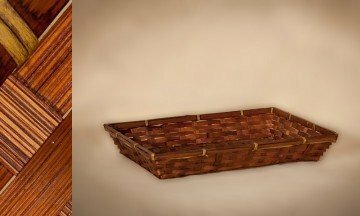 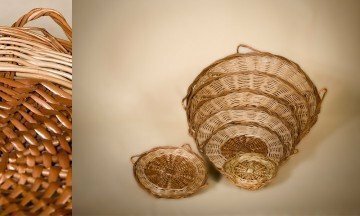 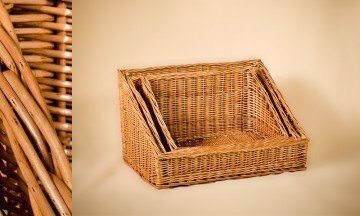 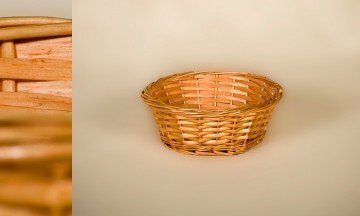 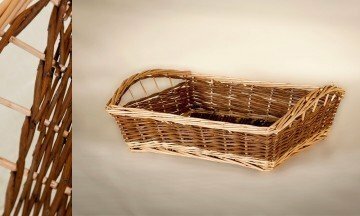 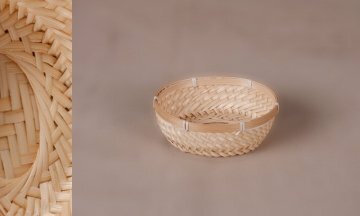 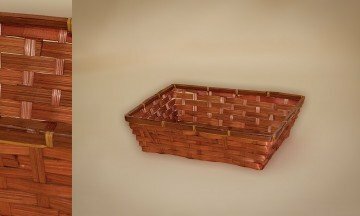 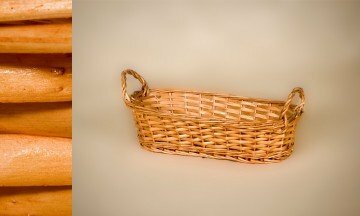 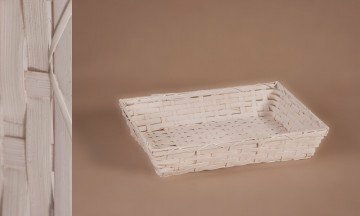 Wicker baskets for bread, wicker baskets for fruit, wicker baskets for chocolates. 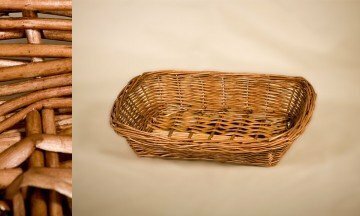 Wicker exhibitors bakeries and fruit shops. 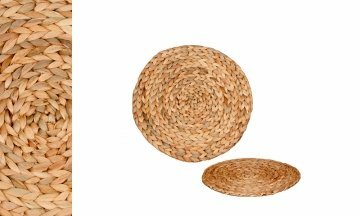 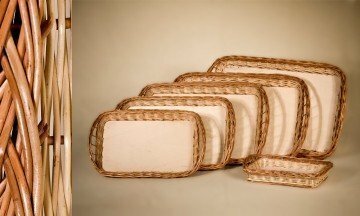 Wicker placemats and many more products.